Get some of this Soulful Southern Short Set from Big K.R.I.T. Not too shabby a spread laid out, with “Mixed Messages,” “Keep The Devil Off,” and “Bury Me In Gold” being offered to the gathering. But what you can call this is a dope set, a mini-concert, a NPR Tiny Desk Concert. Yeah, call it that. Now listen to the band and .Paak. Promises, promises. But now Oddisee delivers. 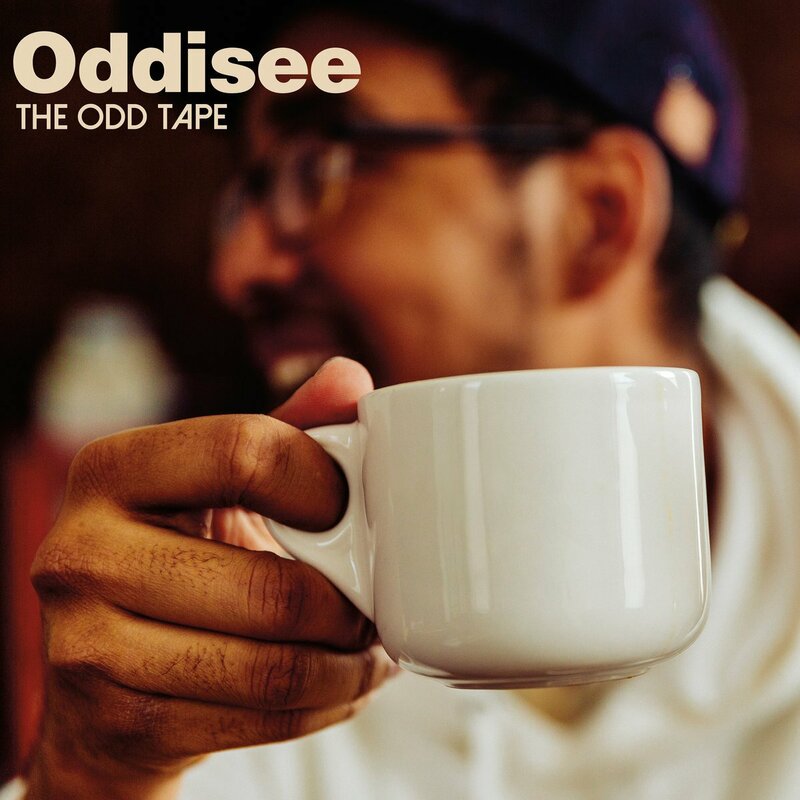 Yessir, “The Odd Tape” is out. Stream it all for FREE here. But you can pick it up and support the artist, too. We’re down for that for sure. That’s why we’ve been posting the order link on here.